THE MOST IMPORTANT EVENT OF THE YEAR! Brand new products, innovative services and undiscovered treasures of tourism connect with the best industry experts in one place. 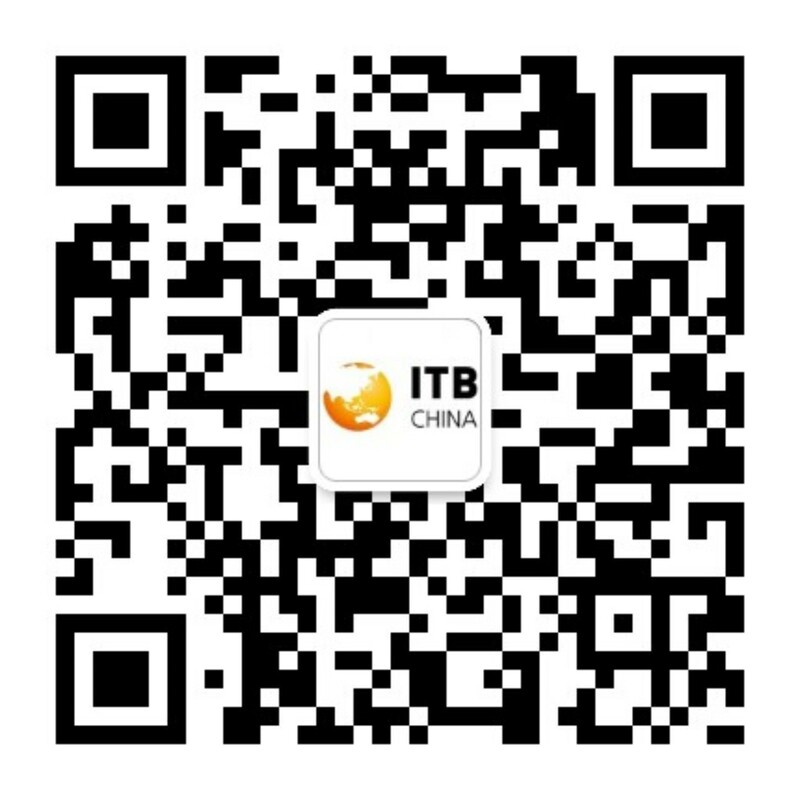 It is all there at ITB China. Spread the word to your friends and partners and be part of this new and outstanding travel trade show in Shanghai. 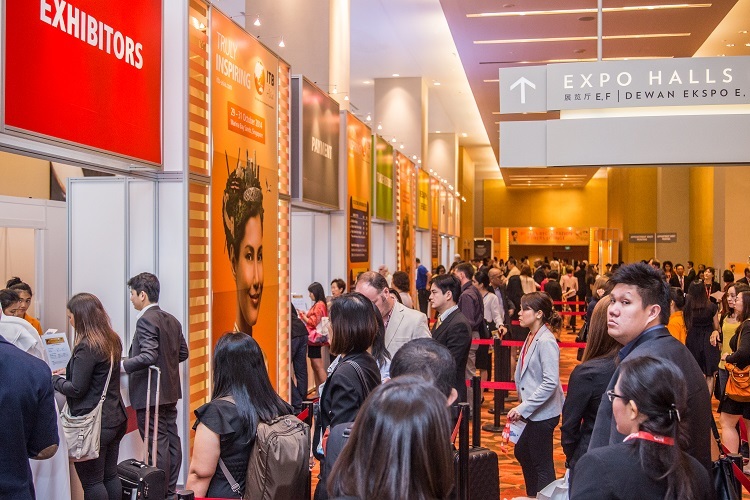 Meet our carefully selected exhibitors at this unprecedented 3-day travel trade show at the Shanghai World Expo and Exhibition Center taking place 16 – 18 May 2018.